Welcome to a musical world imbued with youthful energy! 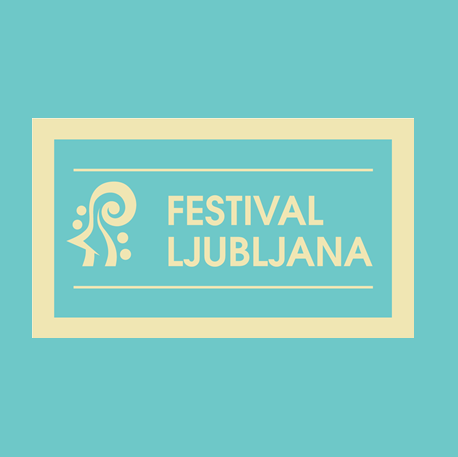 We begin this colourful autumn with the international music cycle Young Virtuosi, founded twenty-six years ago by Darko Brlek, the general and artistic director of the Ljubljana Festival. A series of concert evenings featuring promising young artists who have dedicated their lives to music will fill the Knights’ Hall at Križanke with rich sounds until spring. All of them have been performing in concerts, both as soloists and as members of chamber ensembles, from an early age. They have also participated in numerous music competitions, where they have achieved the highest honours. These talented musicians invest a great deal of time and effort in the daily process of perfecting their skills – something that is reflected in their performances, which are characterised by astonishing virtuosity, remarkable musicality, and maturity. The international music cycle Young Virtuosi is an opportunity to educate the young listeners and performers on whom today’s world of culture and art depends. Come and spend an evening in the company of young musicians from Slovenia and visiting performers from Poland, Serbia, Finland, Russia, Japan, Austria and Croatia. The concerts are aimed at all music lovers and are a very special experience both for musical connoisseurs and for those who are encountering classical music for the first time. All the concerts are free of charge. For more information about the events, visit Programme.